One of the things I get asked the most, as a makeup artist, by people who are hitting their thirties is “why do I look so old all of a sudden?” The truth is, they don’t – but their skin is usually showing the signs of a complexion crying out for something new. Just because we have hit the 30, 40, 50 plus age bracket, it doesn’t mean we don’t want to look the best we can while keeping up with current trends. Using that harsh, stripping scrub we have re-purchased for the last ten years, and not having an eye cream firmly in our morning and nightly skincare routine, just isn’t going to cut it anymore. It’s no different when it comes to makeup – often softening eye makeup and lip colours will do wonders for achieving a more youthful look; the black rimmed eyes that served us so well during our angsty teen haze does absolutely nothing for us now. Now is the time for more investment in our skincare and a little less, but cleverly placed, makeup. We need to adjust the way we do things as our skin changes, not only with gravity (damn my hooded eyelids) but in texture, elasticity and overall brightness. Here are my top tips for getting out of a beauty rut and ensuring you’re always looking your best. gentle daily exfoliation to shift dead skin cells too. Your skin is probably crying out for some much-needed hydration – but start slow, you don’t want to overload your skin with fifty layers of product instantaneously. Start simple and get the basics right; you can work from there once the obsession grows, as you start to see what the right skincare can do for your ageing skin. Get yourself a brilliant moisturiser and a hydrating eye cream, that’s perfectly suited to your skin type and needs. Just getting those steps down will have your skin thanking you very quickly. If you want to take your skincare to the next level then I recommend an acid peel for night time and a serum to use under your moisturiser. An acid peel (Such as Alpha H Liquid Glow,) will help to brighten a tired complexion while a serum (such as Deciem’s Hylamide,) provides moisture and goodness to layers of the skin your standard face cream just can’t reach. 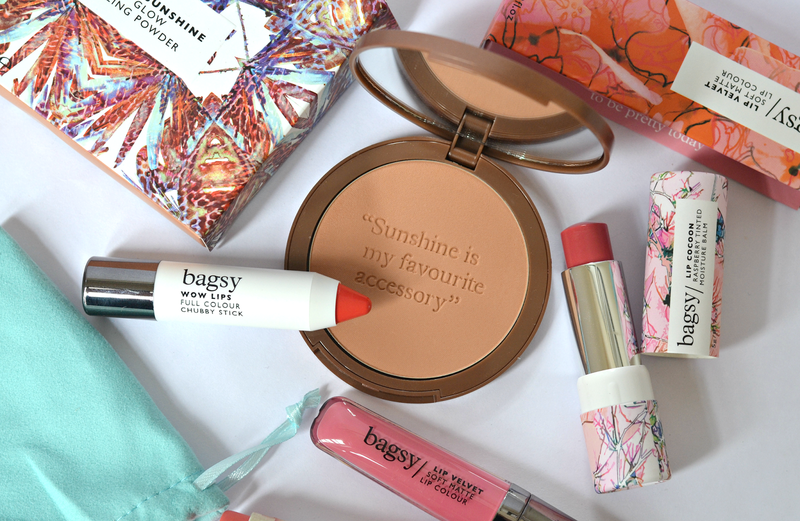 It’s about layering products to ensure you’re glowing from within. Foundation needs to be more skin-like and less mask-like; anything too heavy will sit in lines and cling to the skin, creating a cakey unattractive finish. For daytime, why not go down the BB or CC cream route and use your concealer to cover any areas of redness or pigmentation; you’ll still achieve a flawless look, but in a much more natural way that will also add radiance to skin. These rules don’t apply to everyone, but they are the most common mistakes I come across and they can be easily rectified. If you feel like you’re in a beauty rut, re-assess the products you’re using and change it up for your new life stage; by following these five tips you will be well on your way to re-discovering your inner glow! 1 and 2 are must do's for over 30's. I'm only just learning that now. Since I've ditched the soap my skin hasn't been as tight or dry.